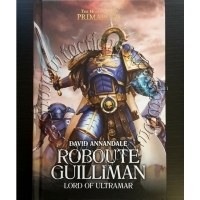 Long before the coming of the Imperium, the realm of Ultramar was ruled by Rob.. 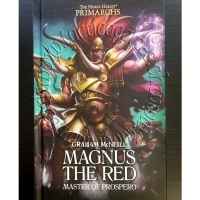 Many are the sagas of Leman Russ, Lord of Winter and War, most fearsome of the..
Lord of the mystical and uncanny, Magnus the Red has long studied the ancient ..
Born to a life of political conflict, Perturabo was always considered a child .. 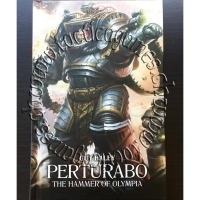 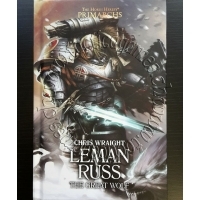 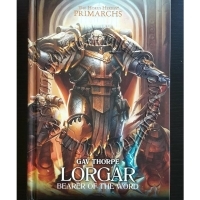 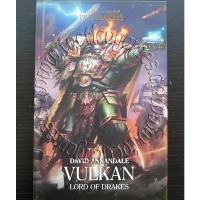 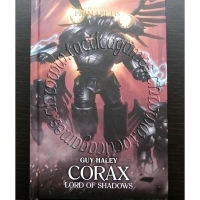 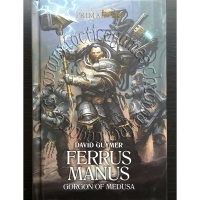 The fifth title in The Horus Heresy: Primarchs series, delving into the story ..
Lord of Chemos and bearer of the Palatine Aquila, Fulgrim, primarch of the Emp.. 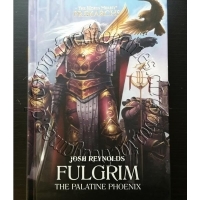 The Great Crusade has swept across half the galaxy, a million human worlds now.. 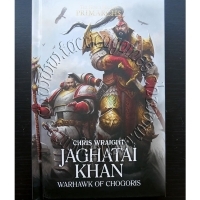 Ever since the Imperium's discovery of Chogoris, the White Scars' culture of w..
As the Emperor marshals his armies to reclaim the galaxy for the glory of mank..
During the Great Crusade, it falls to the primarch Corax of the Raven Guard to..